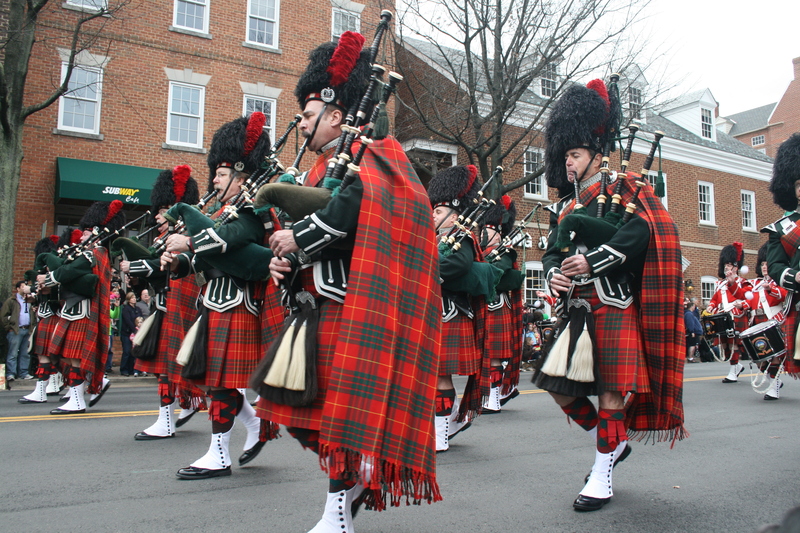 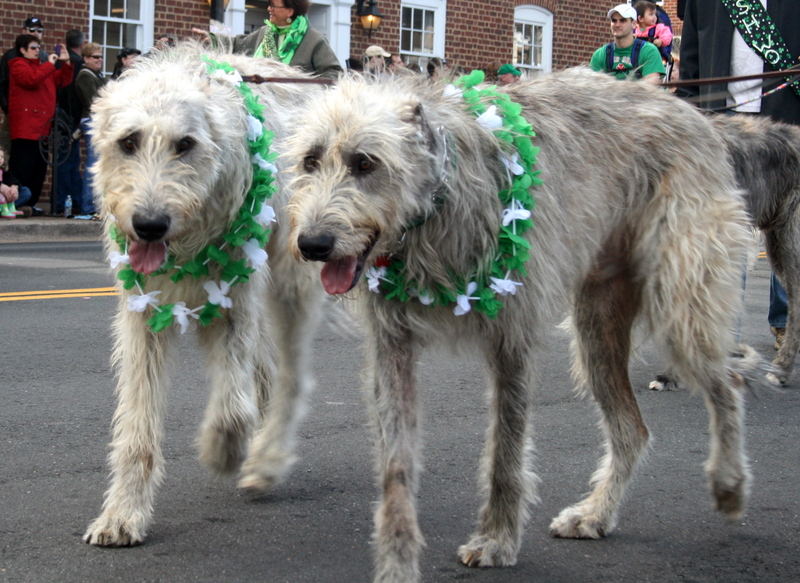 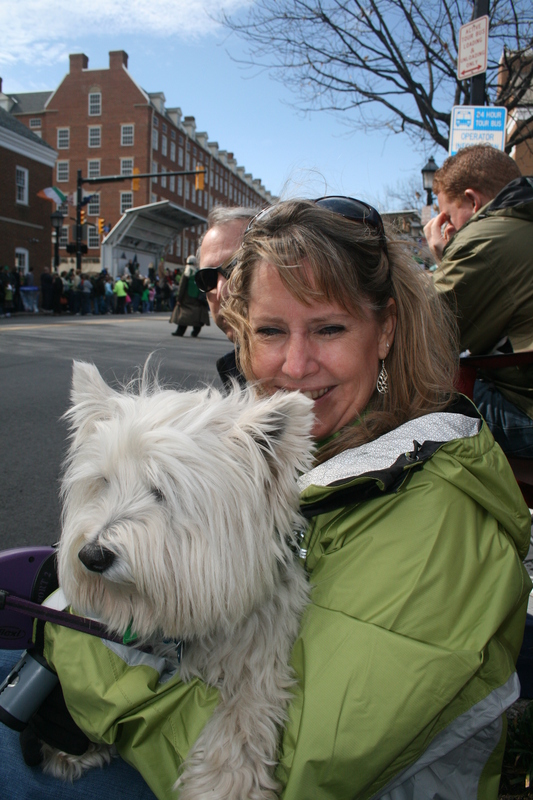 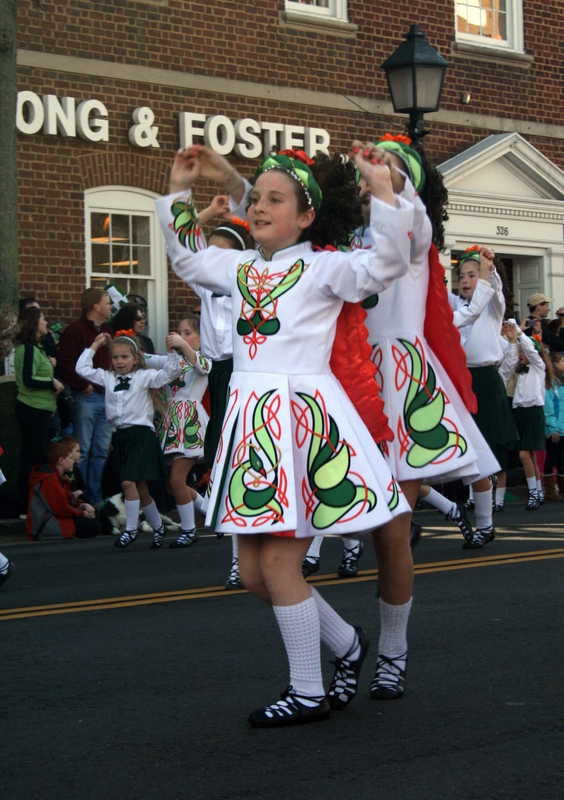 Thousands of people turned out for the Alexandria St. Patrick’s Day parade on Saturday, March 3 in Old Town Alexandria. 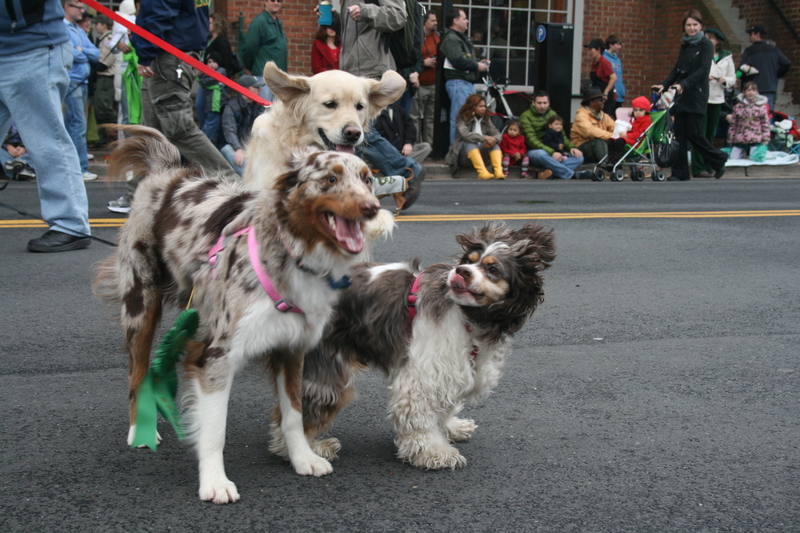 Despite early morning rain, by the time the dog show began at 11:00 a.m., the skies had cleared. 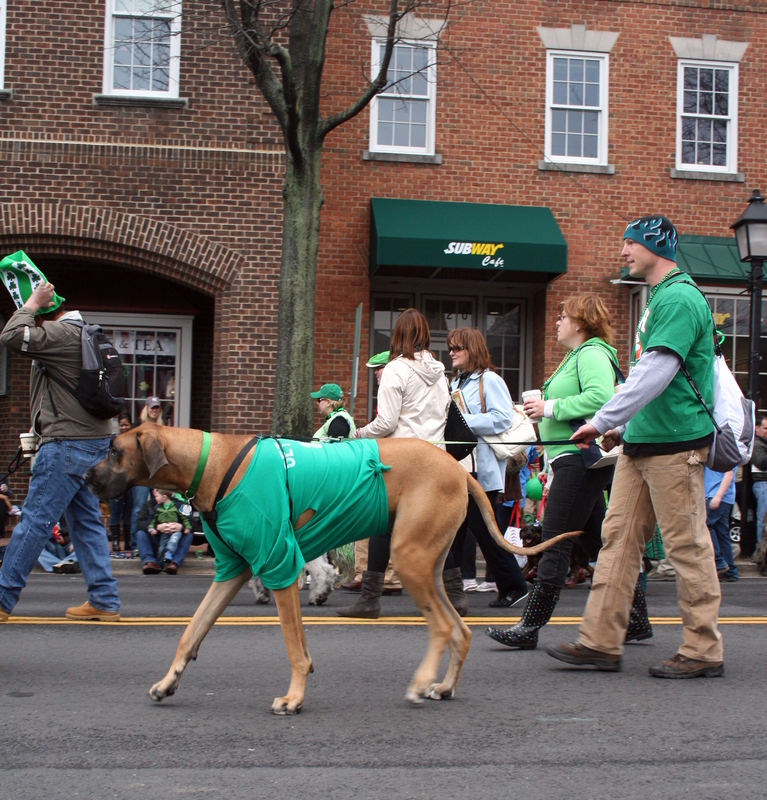 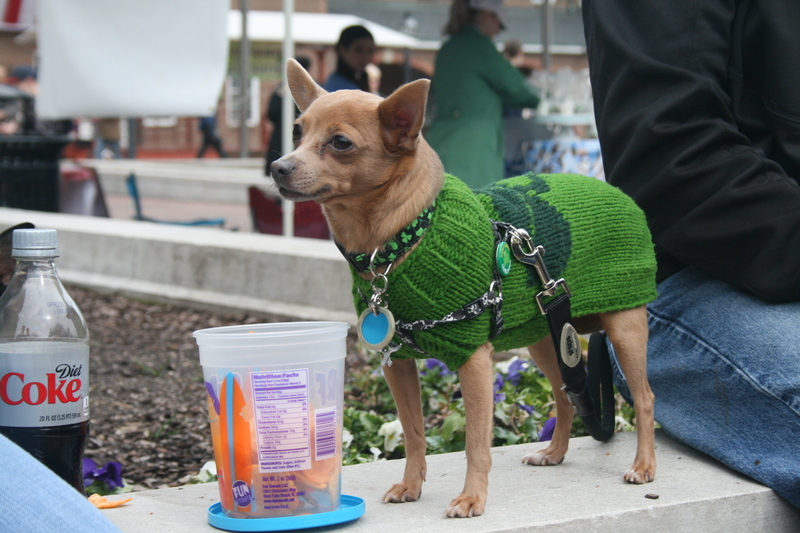 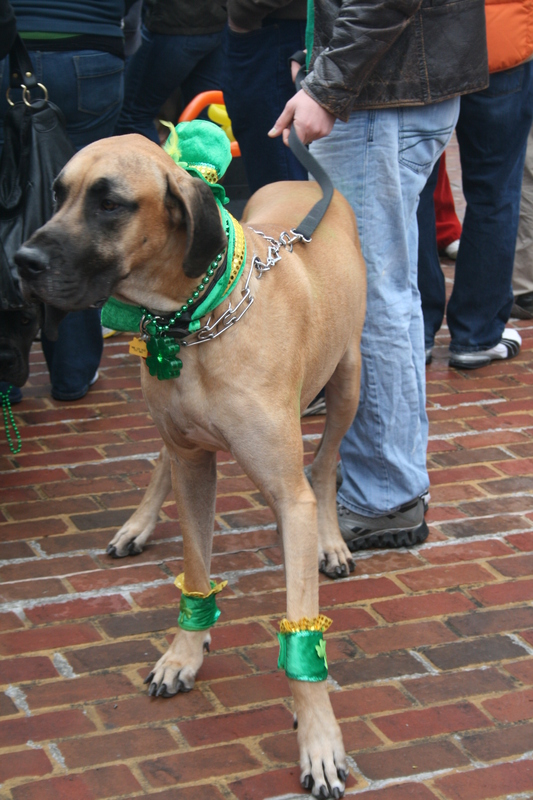 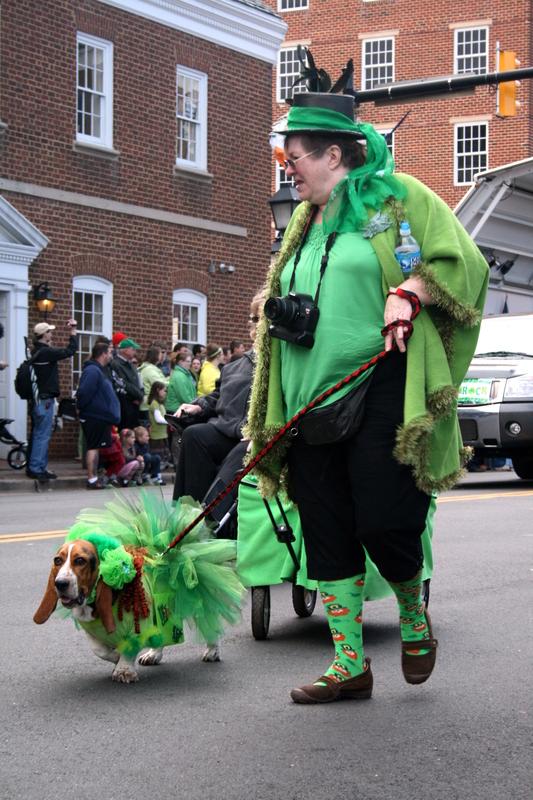 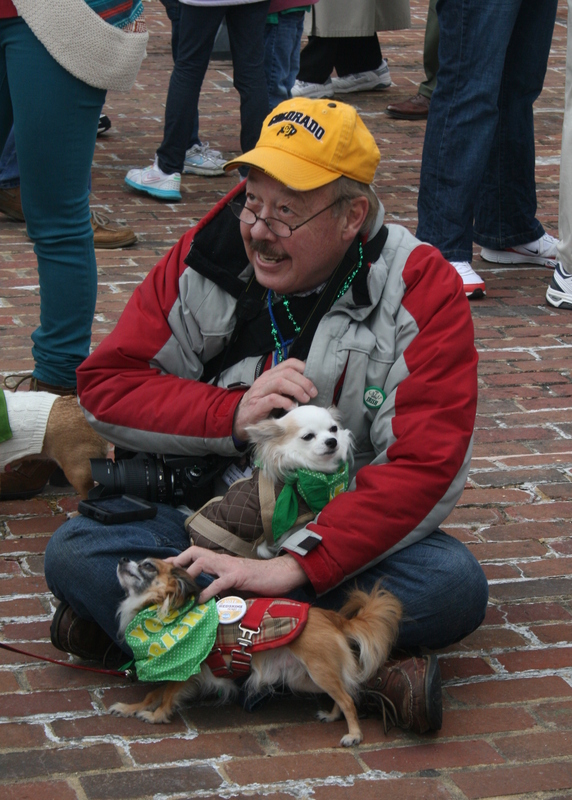 Dogs from Chihuahas to Great Danes were decked out in green finery, and most owners were, too! 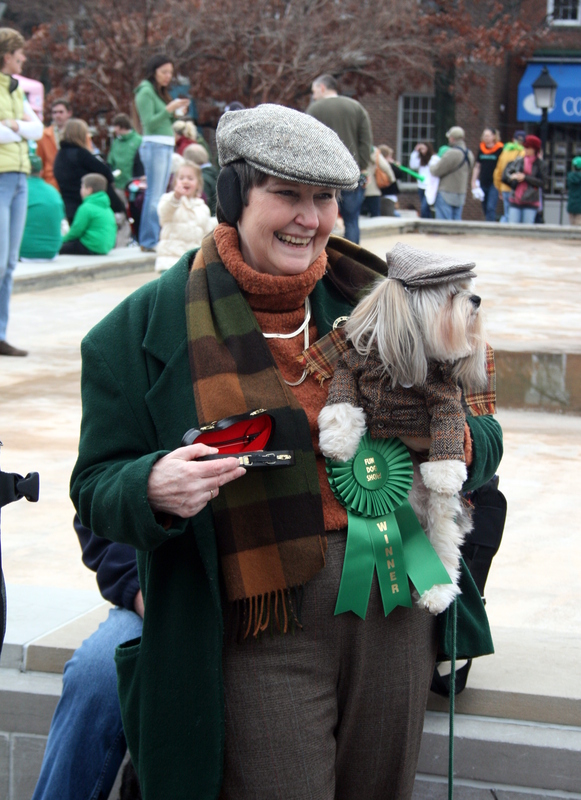 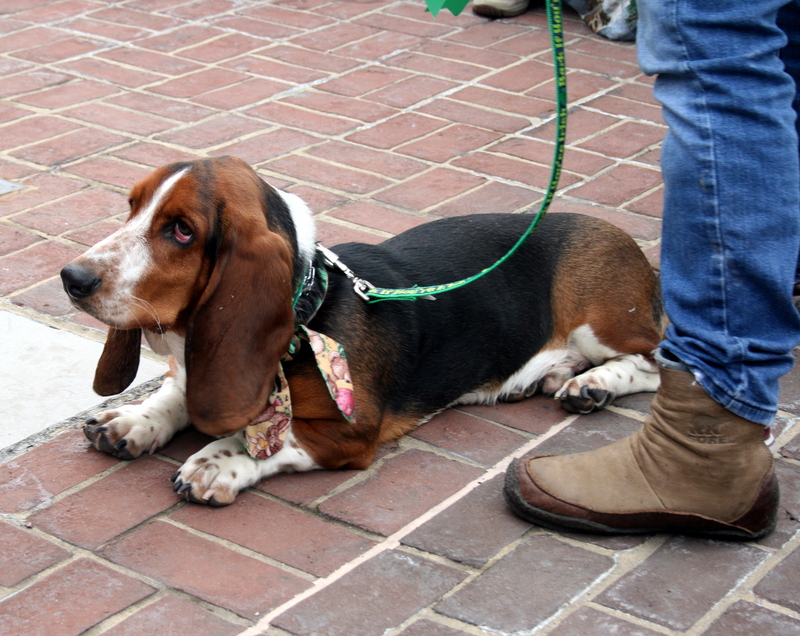 Here are pictures from the dog show and parade that wound down King Street beginning at 12:30 p.m.